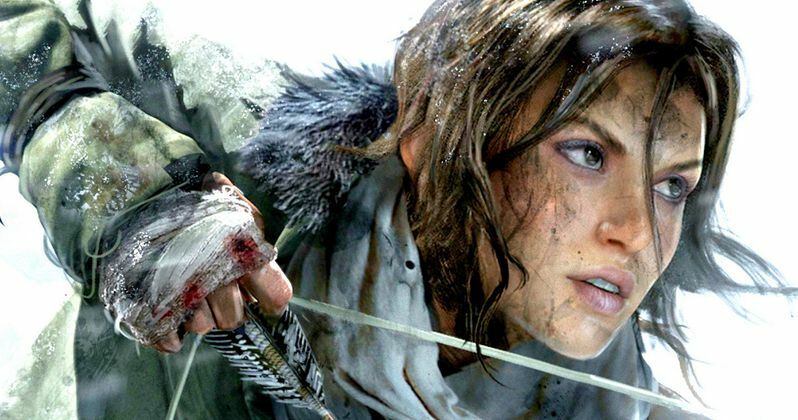 Tomb Raider Movie Reboot Wants a Female Director? Back in February, we reported that MGM has hired Teenage Mutant Ninja Turtles writer Evan Daugherty to pen the script for their Tomb Raider reboot. Now it seems that script has been completed, with Heroic Hollywood reporting that the studio is sending out the Tomb Raider movie script in hopes of securing a female director for the project. The studio is looking for a "Michelle MacLaren-type." You may recall that Michelle MacLaren was initially attached to direct Wonder Woman for Warner Bros., before she backed out in April, leading to Patty Jenkins taking over. The reboot is said to be on the fast track to production, although it isn't known when the studio is wanting to start production. No plot details have been given, but the reboot is expected to feature a much younger version of the iconic Lara Croft character. MGM is teaming up with Warner Bros. to produce and distribute the Croft reboot. There was a rumor that surfaced earlier this week, which indicated that Joseph Kosinski (Oblivion) was in early talks to direct, but that proved to be false. Angelina Jolie starred in the 2001 video game adaptation Lara Croft: Tomb Raider, and the 2003 sequel Lara Croft Tomb Raider: The Cradle Of Life. It isn't known if MGM and Warner Bros. are also seeking an actress to play Lara Croft, or if they plan on securing a director first before getting casting under way. Are you glad that MGM is looking for a female director to take on Tomb Raider? Who do you think would be best suited for the job?